The rainy season in Sudan has begun, and for UN and aid agencies operating just across the Sudan border in the dozens of refugee camps housing those who’ve fled from the indiscriminate bombing of the Sudanese Armed Forces (SAF), a logistic and operational nightmare is very present. For the hundreds of thousands displaced by the bombing campaign, food and (paradoxically) water shortages have reached crisis proportions. 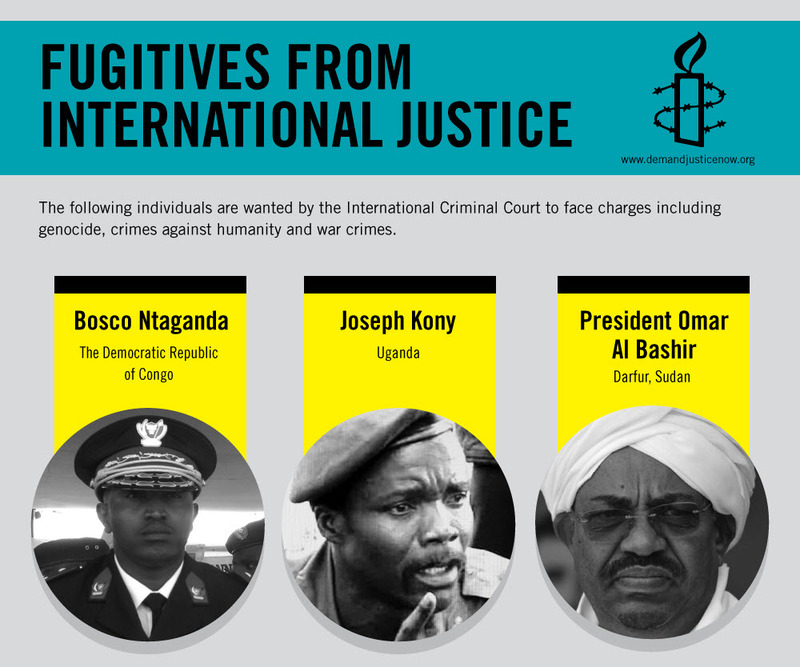 Last night, Amnesty released its newest research findings in ‘We Can Run Away From Bombs, But Not From Hunger,’ documenting the illegal and indiscriminate bombing campaign of the SAF in Southern Kordofan and Blue Nile states, in Sudan.